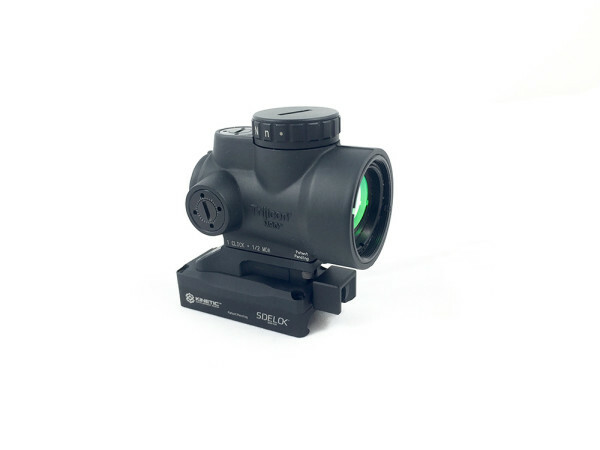 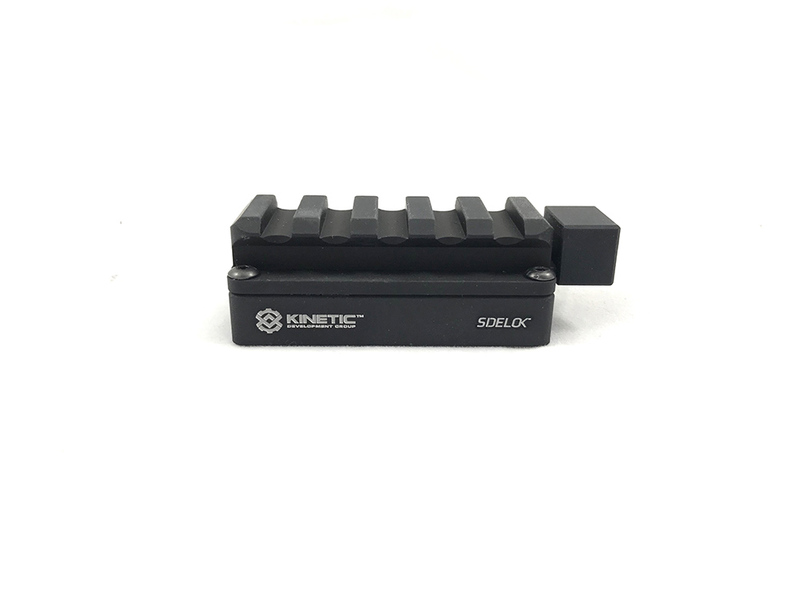 The SIDELOK™ is a revolutionary new mounting system for optics. 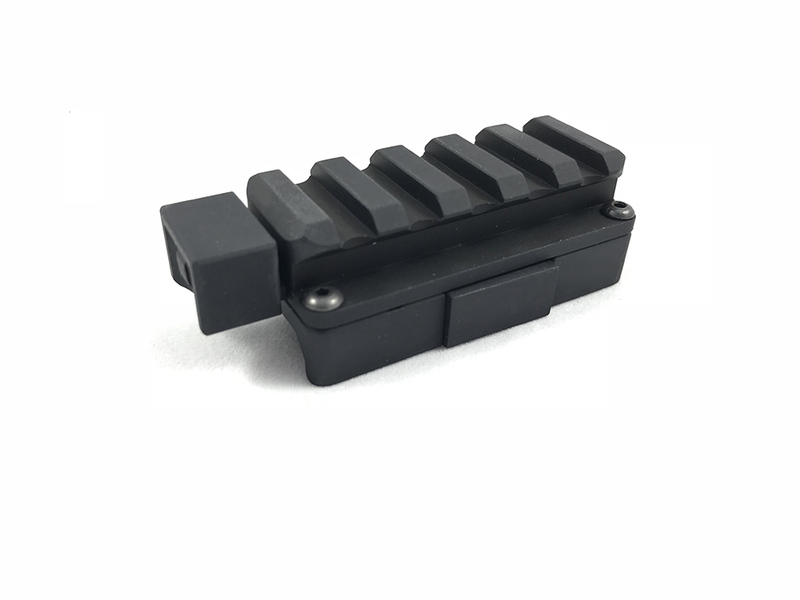 The patented cam system locks the mount down onto picatinny without the need of tools, side levers, or huge knobs. 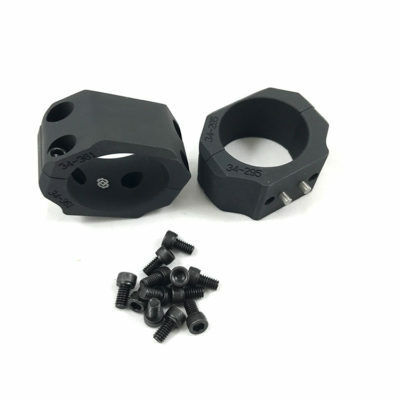 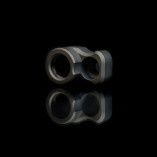 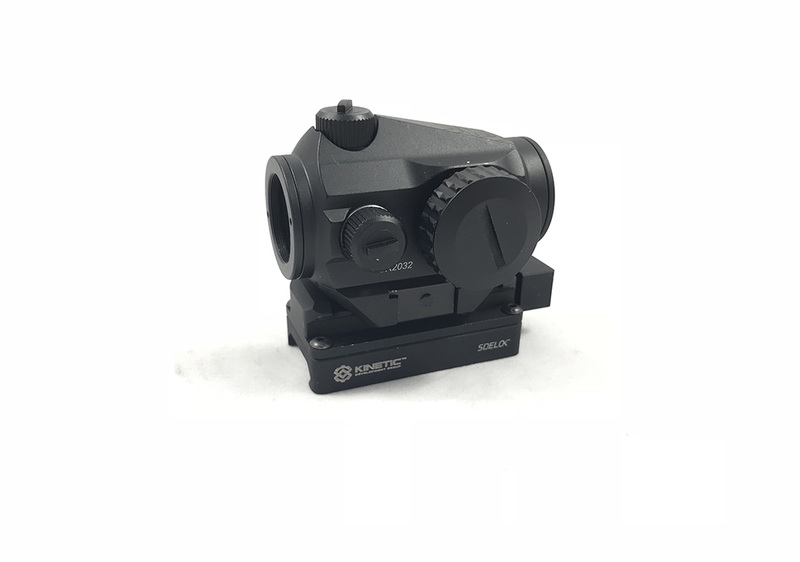 The release system allows users to change out their optics on the fly with less hassle. 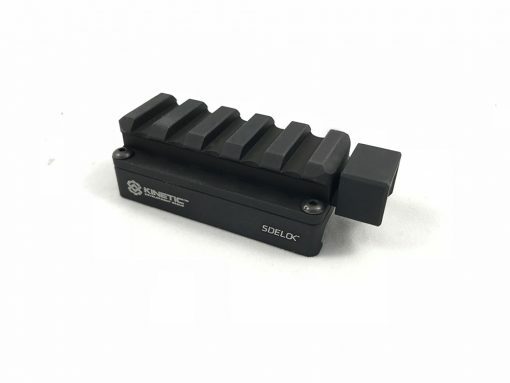 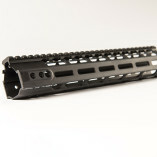 The 2 levels of locks insure the optic will not move unintentionally, maintaining zero for the shooter, and returning to zero when remounting in the same position after removal. 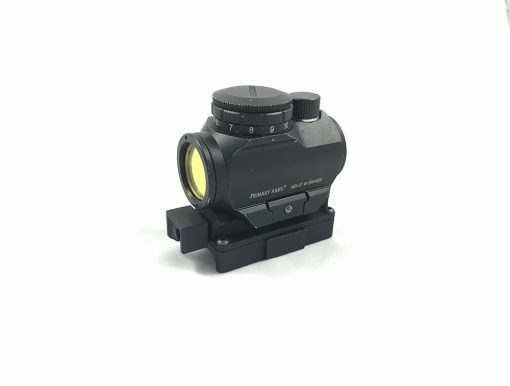 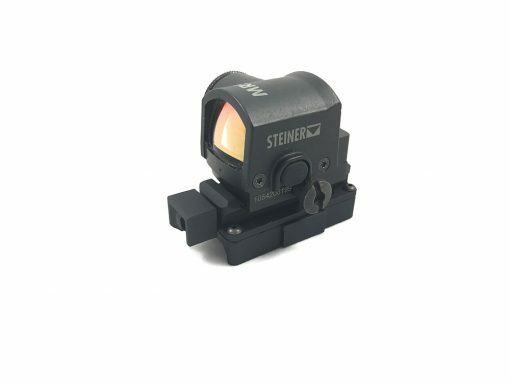 The Short Riser was developed for use with magnifiers, smaller optics, and other various uses. 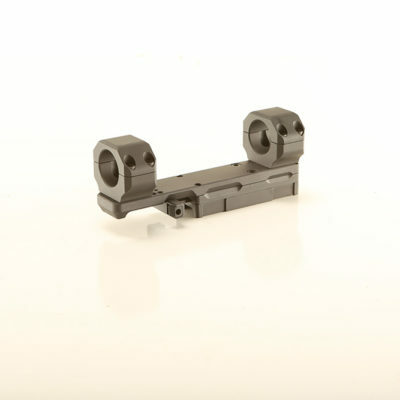 For full dimensions, see SPEC Sheet Pictured.